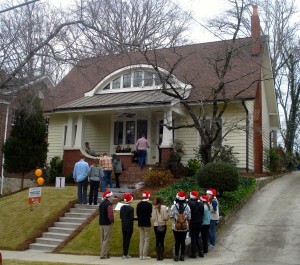 Special thanks to the Grady High School carolers and instructor Kevin Hill for providing much-appreciated Christmas spirit during this year’s rather warm Tour of Homes. 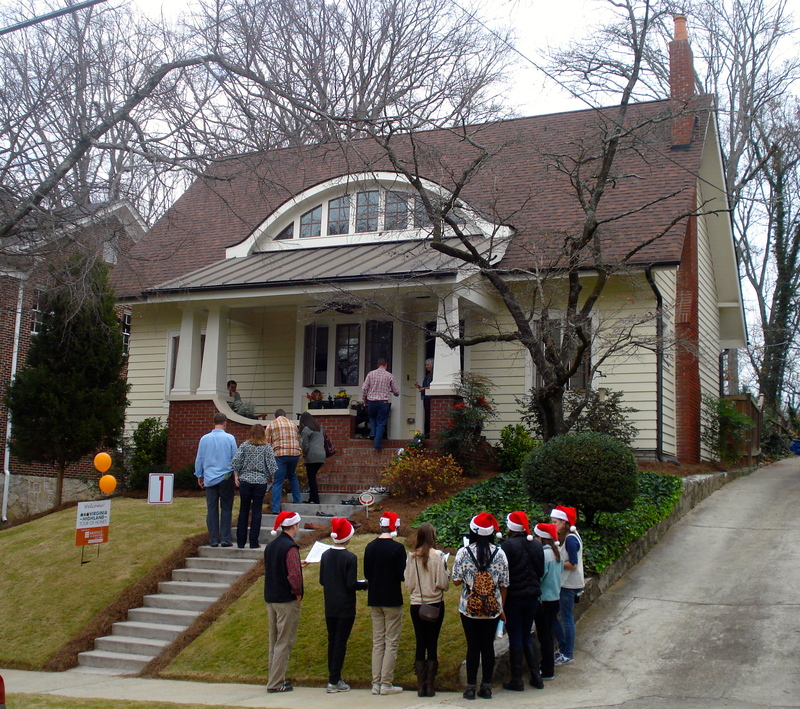 The group gathered Saturday at 1 PM at the triangle and entertained shoppers and tour-goers at several locations near the N. Highland/Virginia Avenue intersection before heading off to carol at several of the homes on the tour. The kids had fun and everyone enjoyed their wonderfully festive spirit. Click on the album below to view images of the carolers as they made their rounds as well as a few other pictures from the tour. We’ll post more tour photos as they become available. 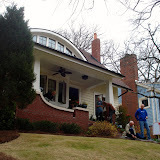 This entry was posted in tourofhomes and tagged 2012, grady, tourofhomes by John Becker. Bookmark the permalink.